Join a Team Committed to You. 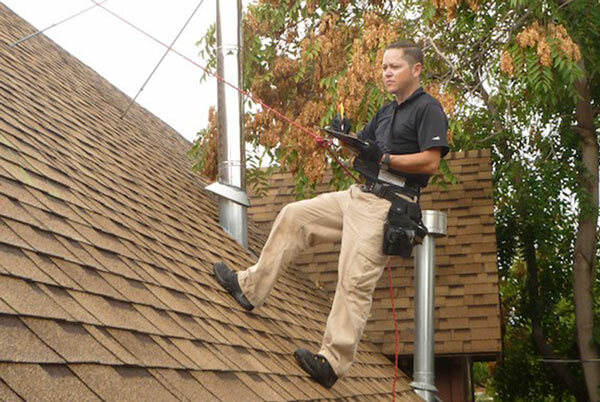 Are you a licensed adjuster looking to work with a company that values your experience and commitment to excellence? Dakota Cat offers opportunities the others can’t match. Dakota Cat is expanding our team of independent adjusters to increase our deployment capacity. Our property field adjusters are always 1099 contractors. We need highly motivated professionals with three or more years experience in adjusting property claims or inside adjuster experience. ​If you think we’d be a good fit for you, we would love to hear from you. ​Please complete our Online Application.